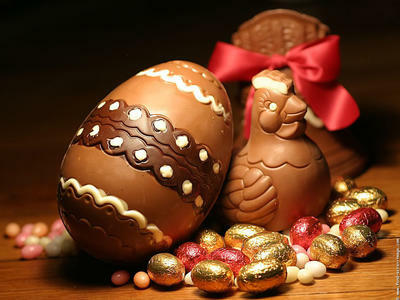 IBS ITALIA wishes everybody Happy Easter! Our activities will restart on 2nd April. IBS LATINO AMERICA will partecipate to Global Entrepreneurship Congress, which takes place from March 18-21, 2013 in Rio de Janeiro at Rodrigo de Freitas Lagoon. This year more tha one thousand delegates from 130 countries all over the world will meet each other to discuss and share their own ideas on how both policymakers and start up communities can better work together and improve their activities. Among Italian ambassadors, Mr Alessandro Fusacchia, Advisor for European Affairs, innovation and youth to Italian Ministry of Economic Development Corrado Passera, will present “Restart Italia”report, describing all results reached recently by start up policies. In its 5th edition, GEC has been organised by Global Entrepreneurship Week in collaboration with Endeavor Brazil and Kauffman Foundation.